12 volt power supply with an output of 180 watts and 15 Amps. Very suitable for LED strips and LED strip controllers. 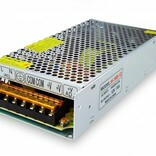 12 volt power supply with an output of 180 watts and a maximum of 15 Amps. 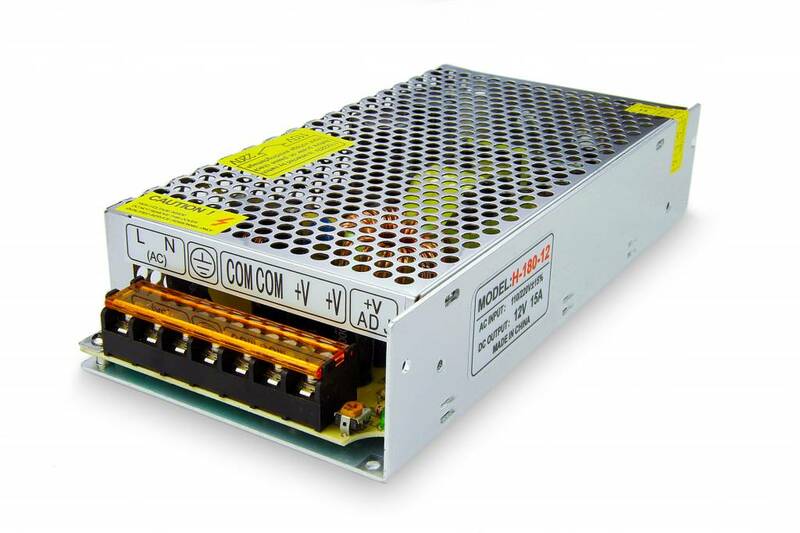 Ideal for powering our LED strips, but also suitable for other projects where a powerful power supply is needed. Grounded EU power cord of 1.5 meters included..